It was recently announced that the Wallace Desert Gardens, located in the luxury community of Sincuidados in North Scottsdale, are being moved. In March, the current caretakers expressed concerns about the Wallace Desert Gardens Foundation’s decreasing income. Contributions to the non-profit peaked in 2006 at $3.4 million and dropped to a mere $5,165 by 2011. The $3.4 million, according to executive director Lee Brownson, was money left by the original founder to sustain the gardens. 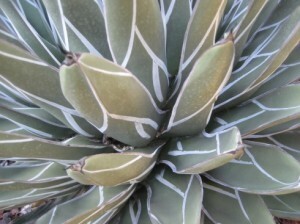 The Wallace Desert Gardens were founded by Henry Browne Wallace and wife Jocelyn in 1987. Then, it was only a parcel of vacant land just outside of the Phoenix metro area. It now lies on 12 acres in guard gated Sincuidados, which makes it difficult for the general public to access it. 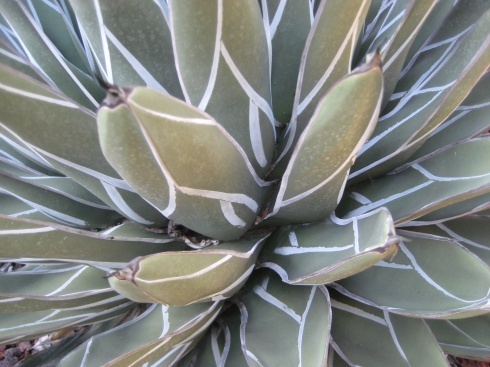 For those who do manage a visit, there are around 2,400 different species of plants within the gardens, including a massive Cactus Pavilion reaching 6,000 square feet and boasting cacti from around the world. When Wallace died in 2005, just before his 90th birthday, he left behind some money to run the gardens, but that proved not to be enough to combat the coming recession. Brownson has stated that as of March, those who ran the Foundation had begun to eat into the $3.4 million. The Wallace Desert Gardens Foundation was unable to charge a fee to visit the gardens, since they are not allowed to run a business out of the community. Instead, their options were to sell off part of the estate, which would only suspend the impending closure, or to receive grants or fundraising. Recently, the Board of Directors decided to relocate the plant collection from Wallace Gardens, though it has not yet been decided where they will go and when the move will take place. “There are many options to consider,” said Brownson. The Wallace Desert Gardens have been somewhat of a hidden gem in Scottsdale, and hopefully, they will still be available to the public wherever they end up. In the meantime, it is not too late to reserve a private tour. Whether you are looking for a leisurely hike or just to sit and enjoy the warm and welcoming scenery, Wallace Desert Gardens is the perfect place to bask in the tranquil beauty of the desert. 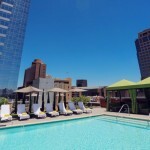 Enjoy the many beautiful sights and scenes that life in Scottsdale has to offer. 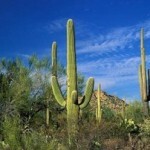 Call Carmen at (602) 791-0536 to schedule a viewing of any homes for sale in Scottsdale AZ. 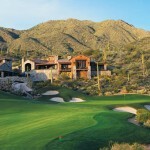 What Do Buyers Look For in Luxury Scottsdale Homes?